easy to use step by step software program. 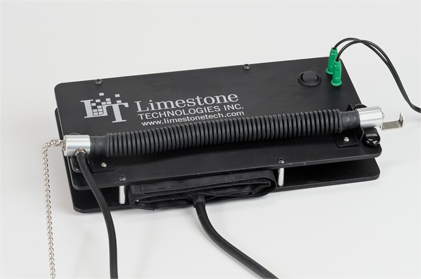 The Limestone Technologies functionality utility is used to confirm proper operation of any Limestone polygraph.Test all of your polygraph transducers with this easy to follow step by step program.The functionality check concludes with a thorough report that includes the date and time, serial number and detailed description of each transducers performance during the evaluation. 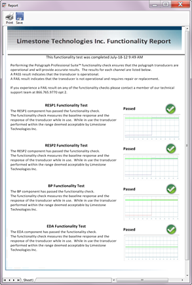 Our Functionality Check Utility is designed to accommodate all Limestone Technologies’ polygraph transducers and allows examiners to easily test the functionality of their components using the included Functionality Check software. 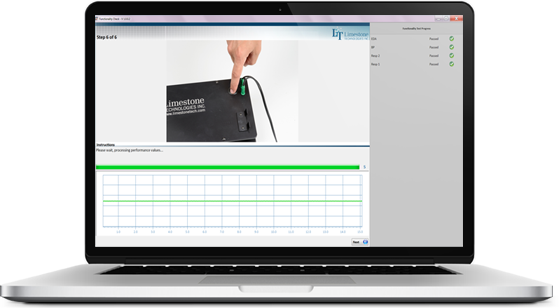 Generate detailed functionality reports for your polygraph transducers with our easy to use step-by-step software program. they suspect may be damaged. Generate detailed functionality reports for proof of routine functionality checks. Each thorough report includes the date and time, serial number and a detailed description of transducer performance during the evaluation. Provide proofs of checks and balances with the Limestone Technologies Functionality Check Utility. manufacturer recommendations and in compliance with state and federal law. 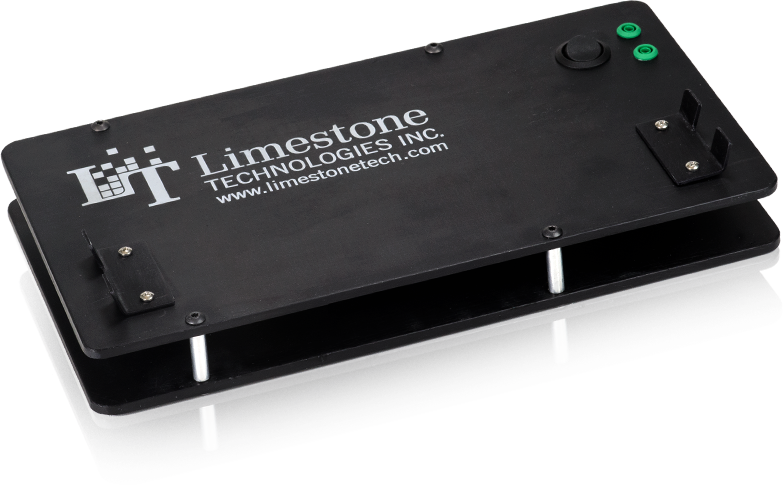 Limestone Technologies recommends that examiners perform a functionality check if they suspect a functionality problem or when the date of the last functionality test is not known. New to Polygraph Pro Suite? We offer one-on-one web trainings customized to meet your needs. Whether you are interested in learning all of the ins and outs of Polygraph Pro Suite or just the basics we can arrange a training that fits your schedule. Book your web training today.